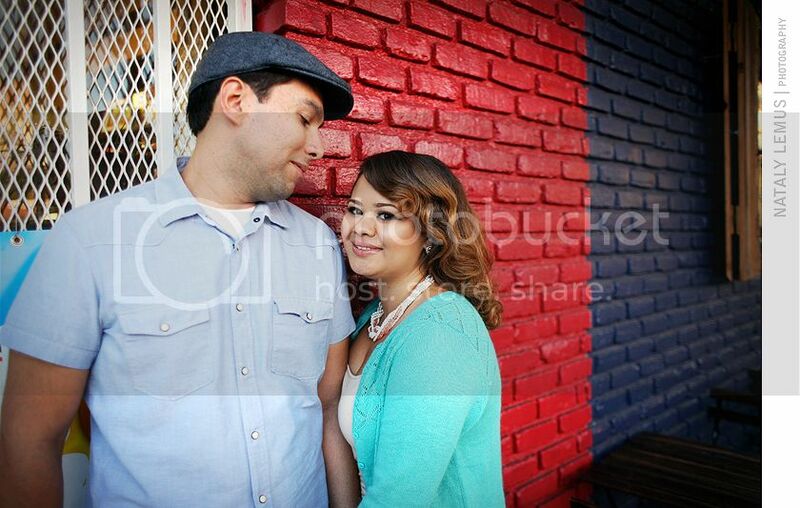 Eddie and Paola chose Union Station and the Los Angeles Arts District for their engagement session. Actually, the idea was to start at Union Station and then head over across the street to La Plazita Olvera but there was a mole festival going on. On the spot we decided to go to the Los Angeles Arts District afterwards instead. 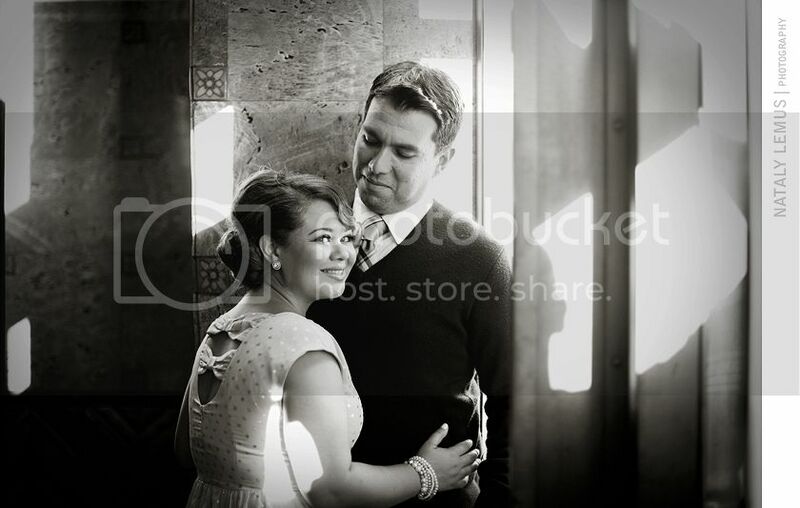 I've neglected this blog for too long so I wanted to make sure to at least share a few of my favorite images from Eddie and Paola's engagement session. Let's start with my fave! What a cute couple! I loved their outfits and thought they worked really well with the location. I never would've guessed this was all in Downtown. That first pic looks very old school hollywood. I also like her dress, it's really cute. Thanks ladies! I love these photos! 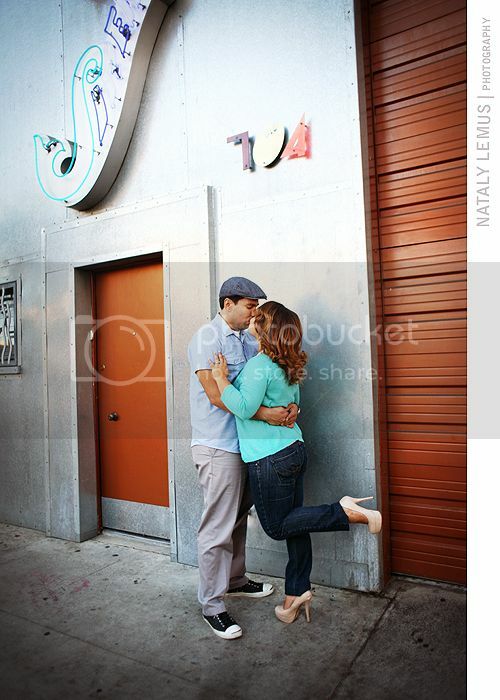 I can't wait to see the rest! Thanks to Nataly and Art, who made us feel so comfortable. You guys rock! What an adorable couple! Love their style!!! 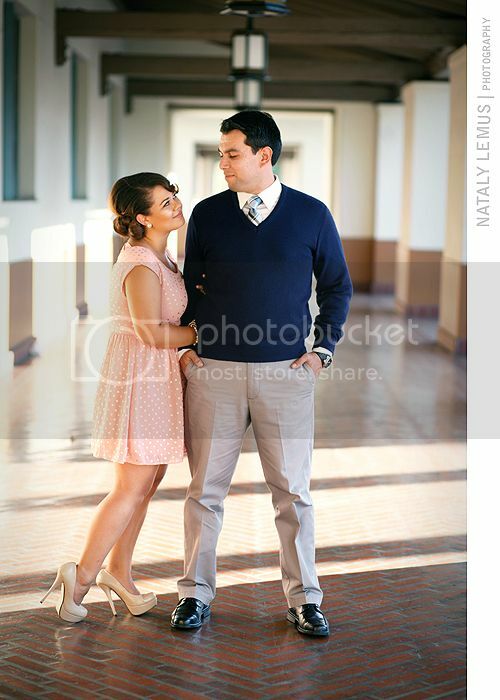 Lovely session, with terrific interactions and very nice use of light. Bloopers to start the week!